For river fishing, you get to try your hand at catching salmon and steelhead. Southwestern Oregon’s rivers are known for excellent fishing for winter steelhead, a rainbow trout that fattens in the ocean like a salmon before returning to rivers from late fall through winter to spawn. This fishing season starts in August and runs through to March, making it the perfect time for cool and comfortable charters. Chetco River Steelhead And Salmon Fishing in the, Wild Rivers Area. 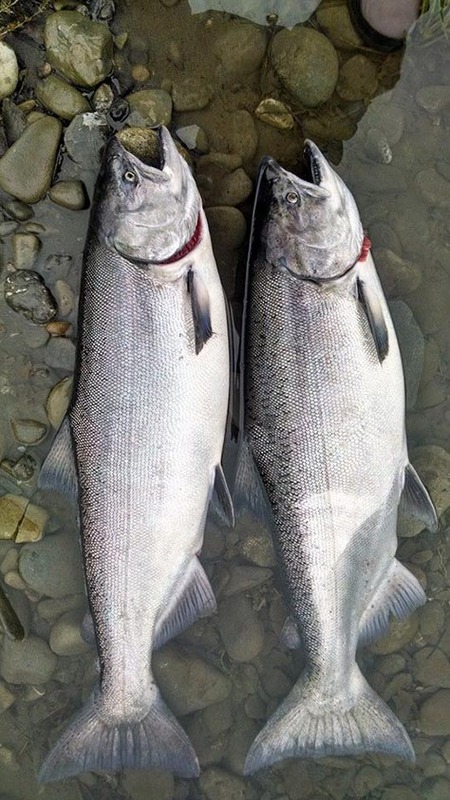 • Mid December through March - Steelhead Fishing.